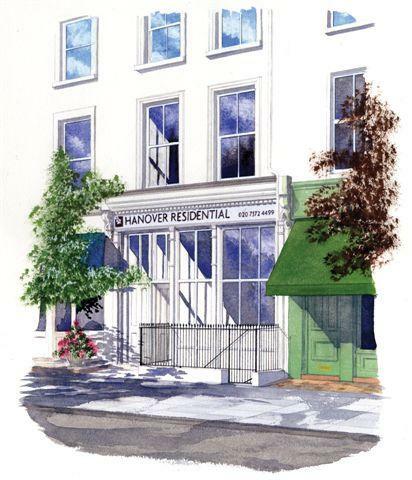 Hanover Residential is an independent boutique estate agency specialising in the sale and letting of high calibre residential property in St Johns Wood, Regents Park, Hampstead, Little Venice and the surrounding areas. As a boutique agency, Hanover Residential offers a highly professional and personalised service, tailored to each individual's specific requirements. For details on our services and the properties we have for sale and to let, please visit our website. We are members of the National Association of Estate Agents and the Ombudsman for Estate Agents, which ensures that every client dealing with Hanover Residential will receive a highly professional service. We specialise in St Johns Wood, Regents Park, Hampstead, Little Venice and the surrounding areas.